The experience of volunteering in a school in Bangkok was amazing. I was able to witness first-hand the differences in education in a different country and as a result my understanding of international approaches to children and education was widened greatly. "All I knew when I was applying for university was that I wanted to work with children. This course jumped out to me as it was not a standard teaching course, and I was informed it would keep my options open until I was ready to decide my future career. The topics that were covered seemed interesting and covered a wide range of relevant topics that would enable me to become a well-rounded professional. I was aware that the student life in Nottingham as a whole and at Nottingham Trent University specifically was fun, welcoming and lively." "In my first year I did a placement at a local nursery school. With very little previous experience in formal settings I was excited to be able to complete this placement, as I was aware I would gain desired knowledge working in this field. I was welcomed into the setting, and after my first day felt comfortable with my duties and the ways of the nursery. I was able to take part in both practitioner-related duties, as well being able to spend a large part of the day playing with the children and supporting their learning. 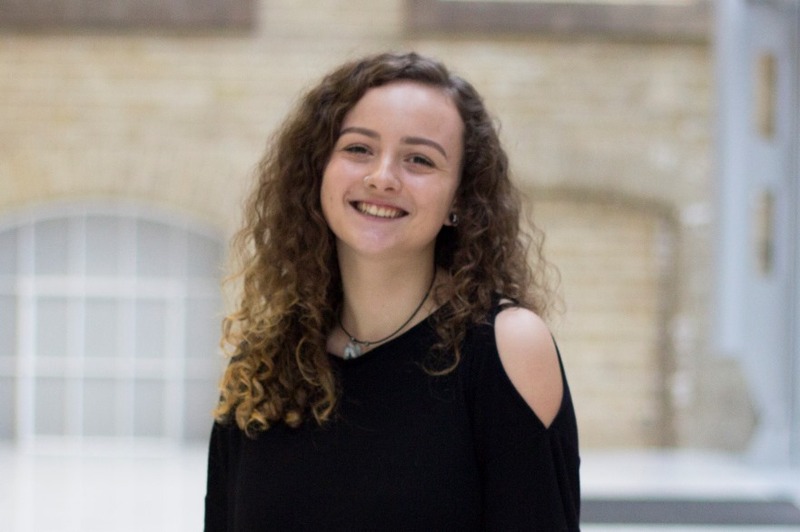 The placement confirmed my belief that I wanted to work mainly in the Early Years sector and helped me to work with this age range for the rest of my studies." 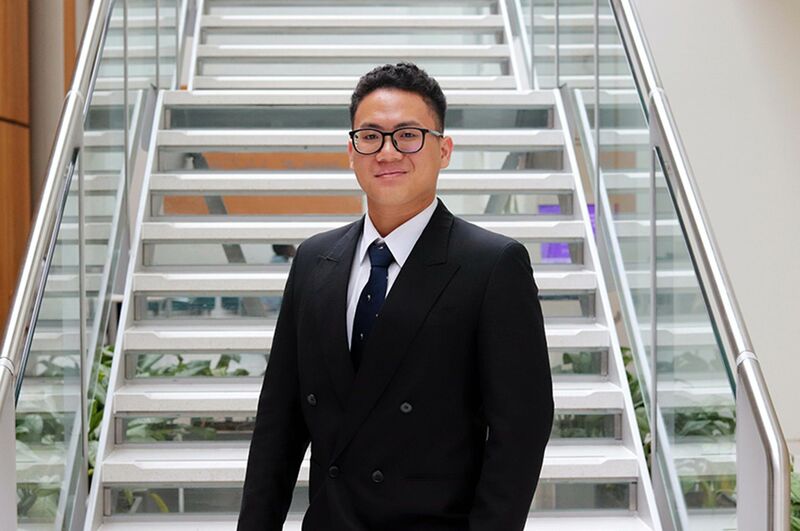 "In my second year, I was able to take up the opportunity of an international placement. With the freedom to choose anywhere in the world, I jumped at the chance of volunteering in Thailand. The university supported me to make this decision as they organised for external organisations to come in and inform us about the types of programmes they offered. I organised the placement with a group of students on my course, independently from the university. The experience of volunteering in a school in Bangkok was amazing. I was able to witness first-hand the differences in education in a different country and as a result my understanding of international approaches to children and education was widened greatly. Whilst there I was also able to travel Thailand, visiting different areas of the country which was an incredible experience." "The course covers such a wide range of topics that I feel prepared to work in a variety of jobs. The tutors also point you in the direction of wider topics that you may research yourself, and the assignments provide the right amount of freedom to pursue your strengths. The course aims to develop you as a student into a professional practitioner, and I now feel prepared to start my career." 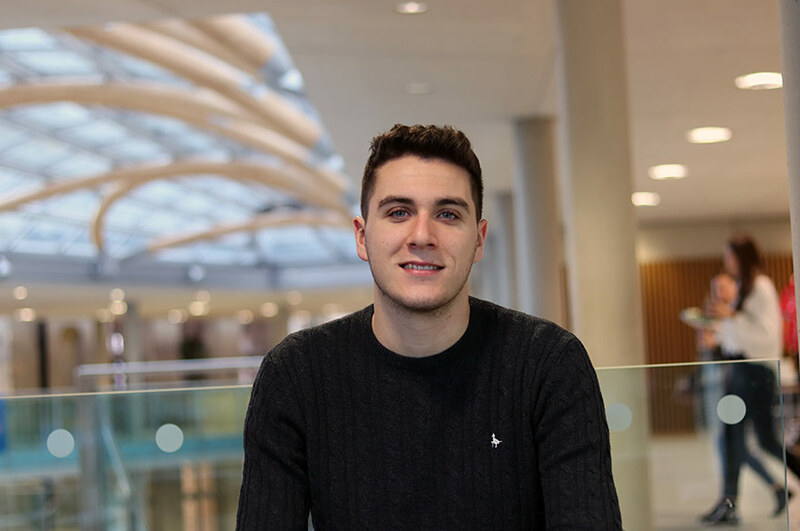 "My experience of being a student at NTU has been a really good one. I have learnt so much about myself and I really developed as a person. My knowledge on children, childhood and education has grown so much. I feel like coming to university has provided me with a much needed push in the right direction." 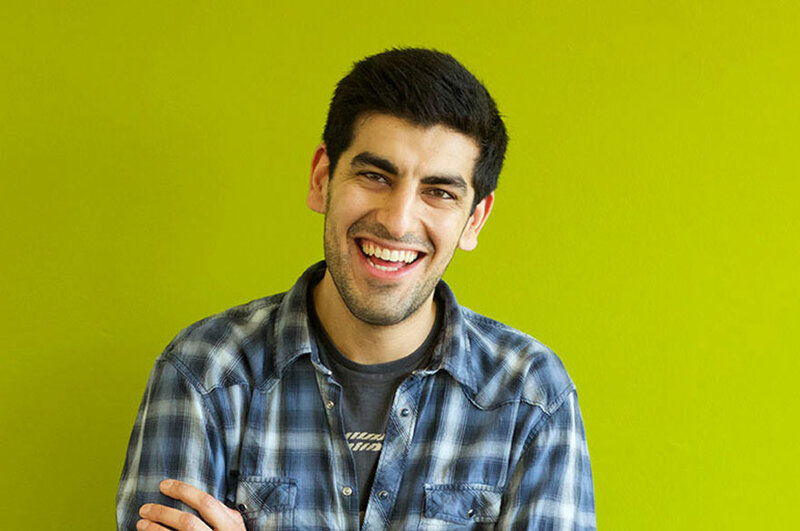 "Throughout my three years at NTU, I have always felt supported by my peers and tutors. Being assigned a personal tutor during my time at university has meant that I have developed a good professional relationship with a tutor that is able to support me with any queries that I have. All the staff on the course are approachable and willing to help where they can." "I would recommend this course to any future student who has a keen interest in children and their development, but is unsure if the teaching route is for them. This course provides the underpinning knowledge required to work in any career related to children. The course and university also provide ample opportunities to work in educational and non-educational settings, allowing you to try out different areas so you can make an informed decision on your future career. The placement opportunities are really good, and there are also a variety of assignments to suit all students."